1. 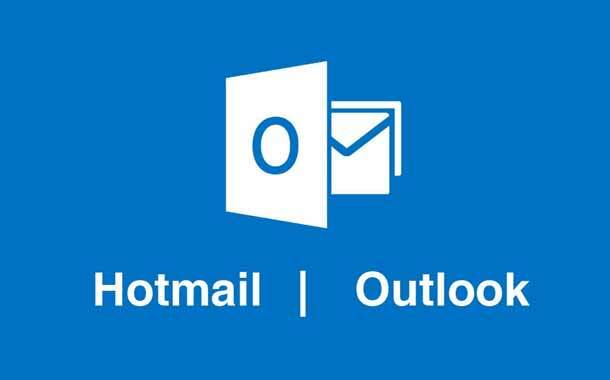 Log in to your Hotmail account (write your username and password). 2. Then go to the Hotmail Homepage. 3. Click on your username on the right- upper corner. 4. Click on the OPTIONS tab. 5. Select “More Options” from the drop down menu. 6. Click on “Customize your mail”. 7. Select “Skip the Today Page and take me straight to my inbox” button. 8. Click on the “SAVE” tab. And that’s it! Next time you log in, Hotmail will take you directly to your Mail Inbox.